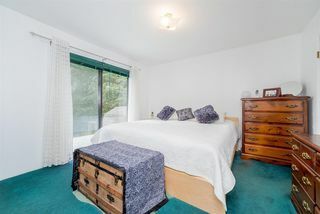 Family home with 3 bedrooms within walking distance to HD Stafford & Blacklock Fine Arts & Newlands Golf Course. 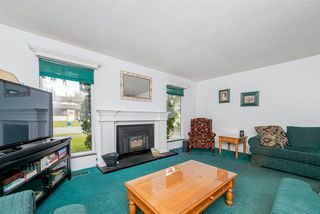 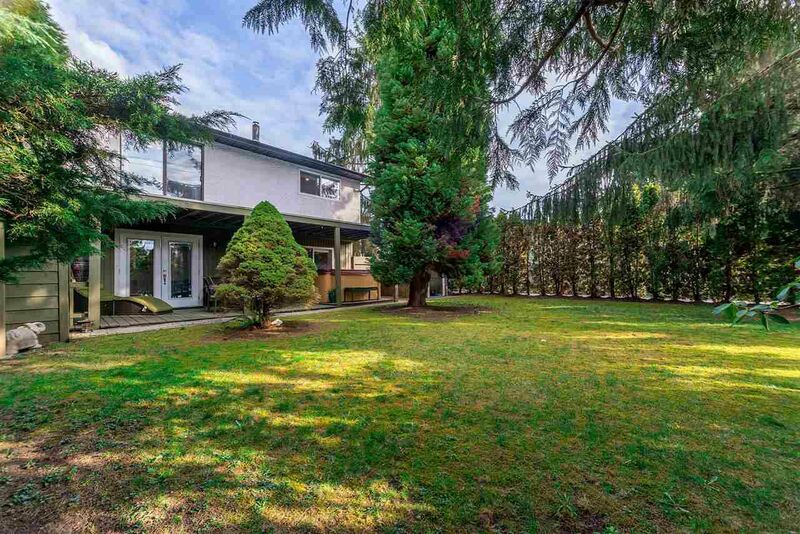 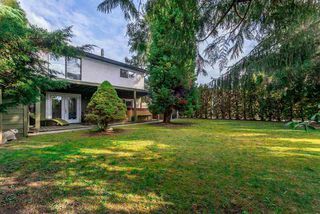 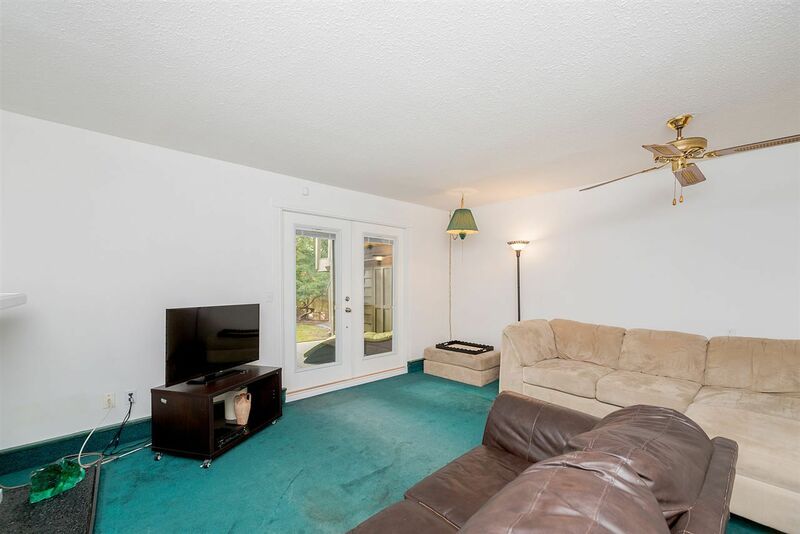 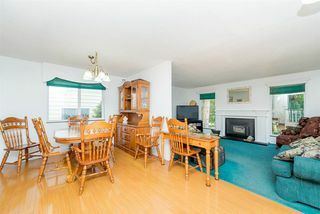 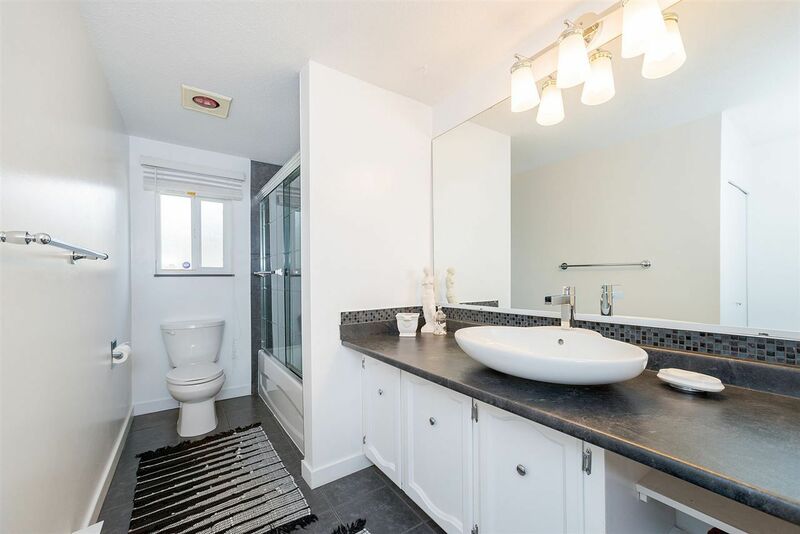 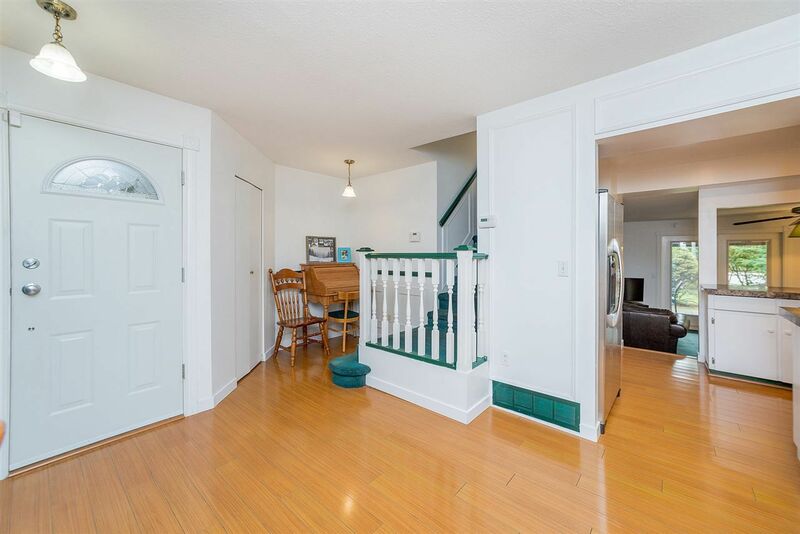 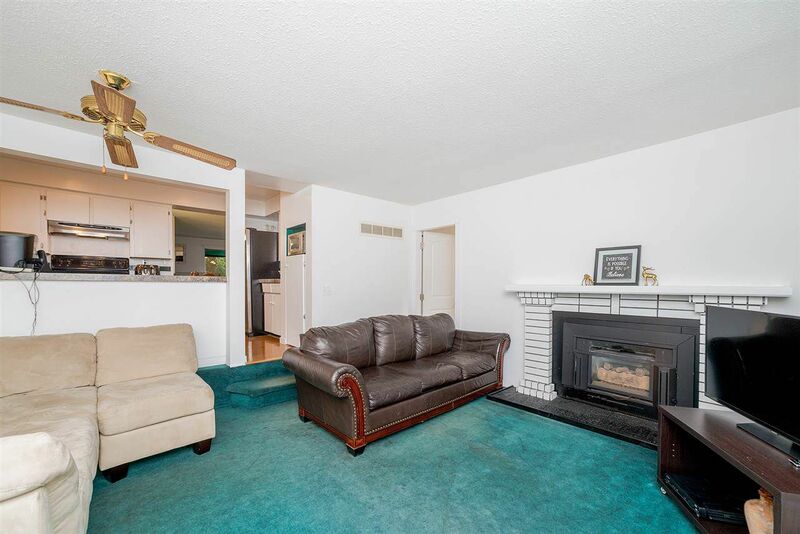 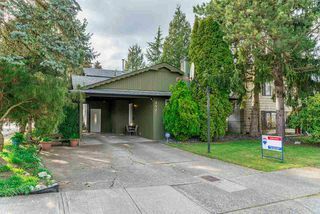 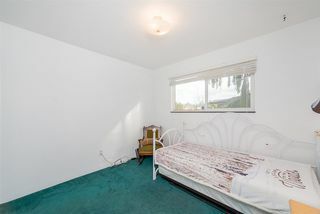 Super handy location to Langley, Murrayville, Brookswood & Surrey. 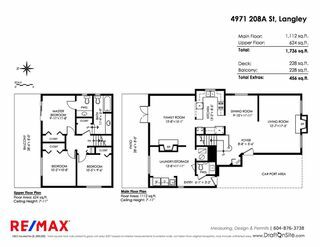 This 3 level home has 3 bedrooms on the upper level, 3 bathrooms, 2 gas F/P, fenced yard and is sure to please any young family. 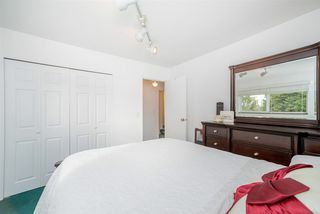 There is new roofing & gutters (2017) , updated vinyl windows, furnace, laminate flooring in the main areas and a fully renovated main bathroom. 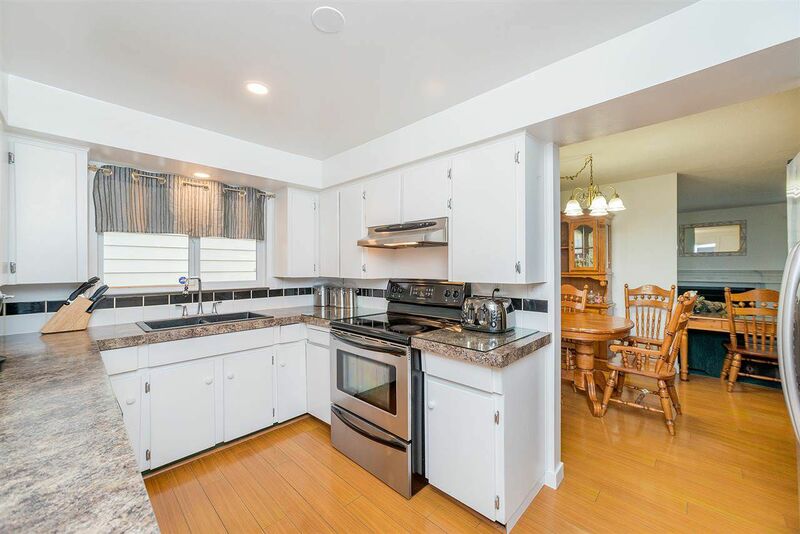 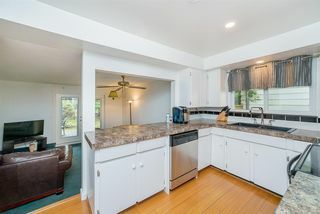 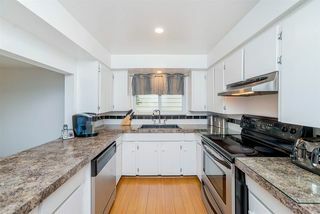 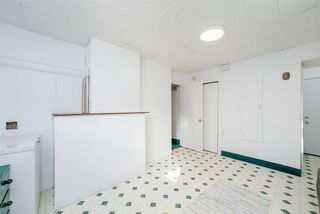 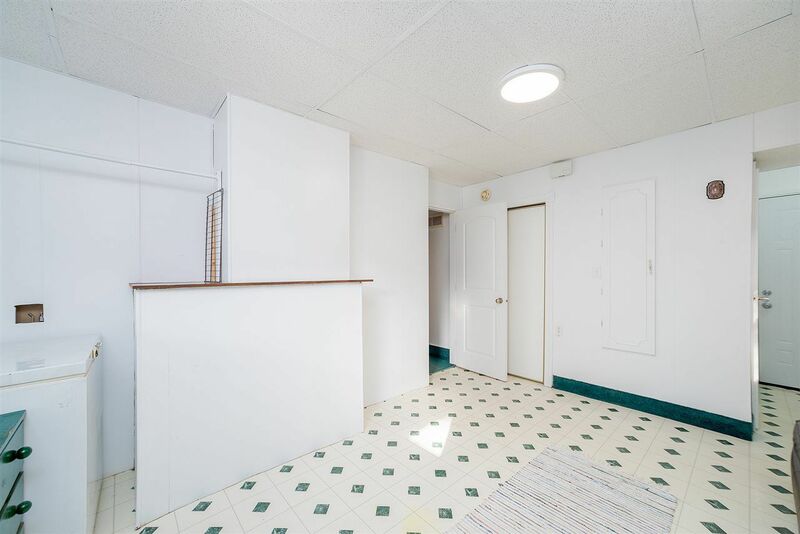 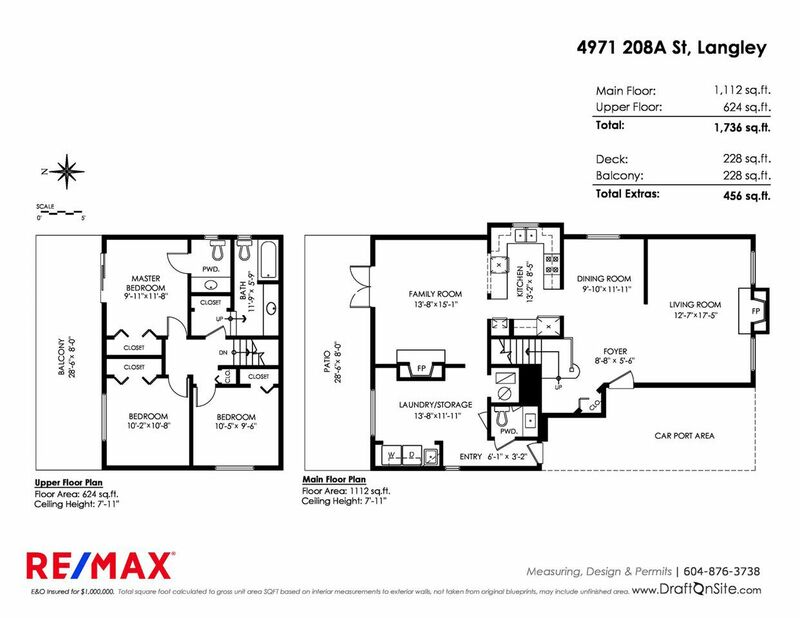 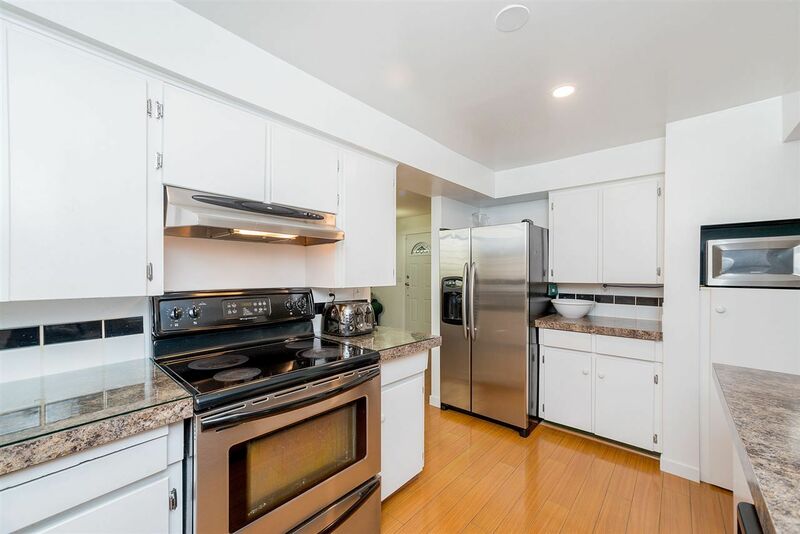 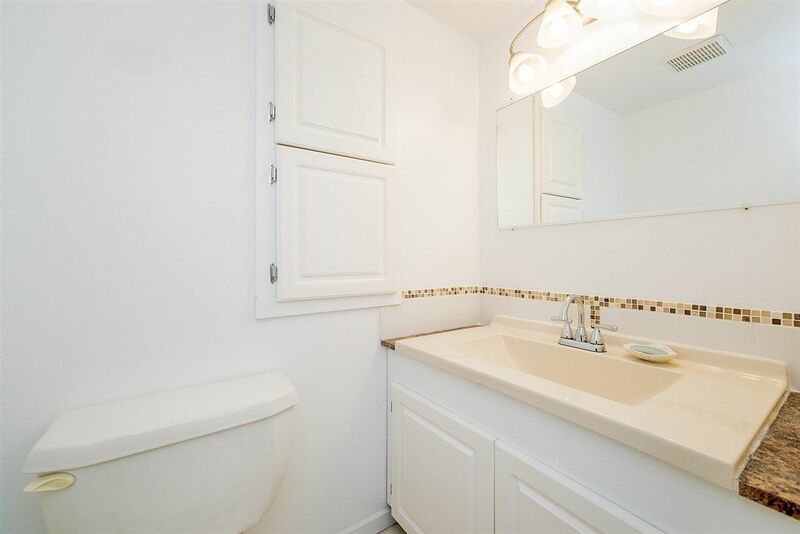 Huge utility/flex/laundry room with outside access is ideal for a home business or hair salon. 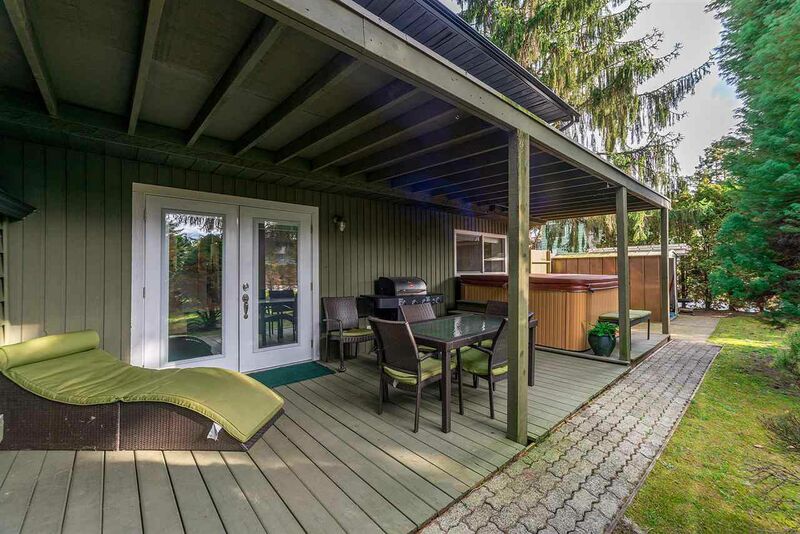 Covered patio with hot tub. 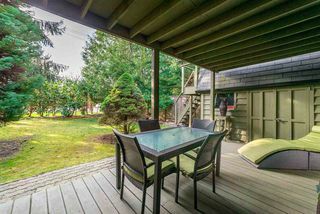 Private fenced backyard with mature trees and a playhouse for the kids.